Argyle resident and Ticket radio personality George Dunham collaborated with Texas singer/songwriter Pat Green on a new song that pays homage to high school football. The duo had some help from an Argyle High School student. 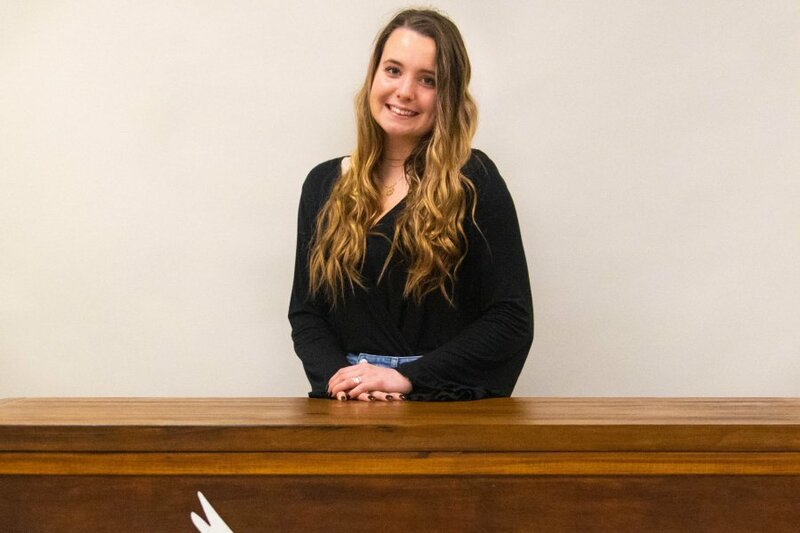 Campbell Wilmot, a junior who serves as Managing Editor & Social Media Editor for The Talon News, the Argyle student newspaper, was asked last fall by Dunham to get footage of every football game to be used for an end-of-season overview video for the school’s annual banquet. The song in question is called ‘Til the Last Whistle Blows,’ co-written by Green and Dunham of 1310 The Ticket Sports Radio, Morning Musers, which centers around Texan’s infatuation with the sport of high school football. The local radio personality said it truly was a collaborative effort. Wilmot, 16, said it took her one weekend, which she did following the Eagles victory over China Springs in the area round of the playoffs over the Thanksgiving weekend; and, it was definitely a labor of love. After gathering the necessary footage, Wilmot said it took her about seven-hours to complete. She said the final product made all her hard work worthwhile. One person for whom the video was especially meaningful was Argyle football coach Todd Rodgers, who said that having his team featured so prominently in ‘Til the Last Whistle Blows,’ was flattering to him and his players. She added that the reality of the situation has still not quite set in. Dunham said that he, too, was thrilled to be a part of the project, He said that the song and video truly encapsulate the Argyle High School football experience.